Thoughtful design, attention to detail and quality construction is the foundation of our striking collection of villas. 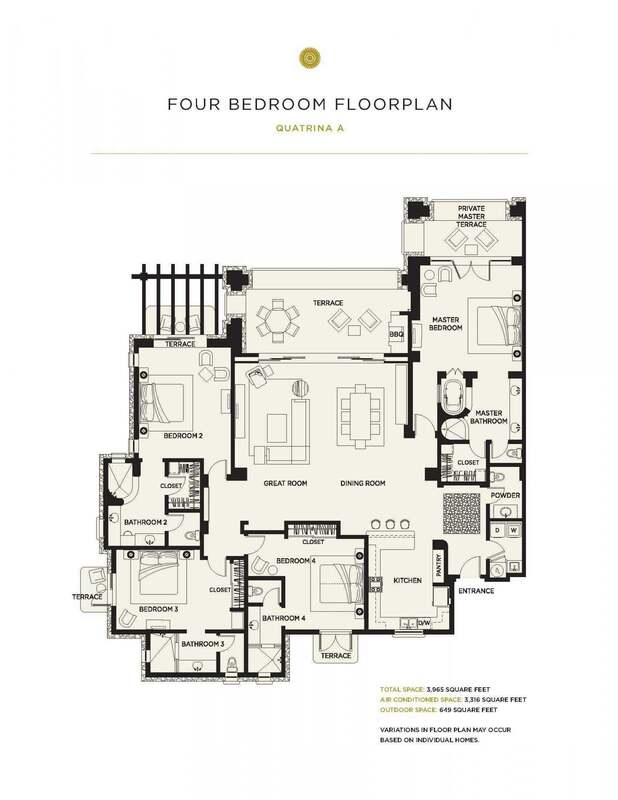 With approximately 3700 square feet, these single level living areas are extremely spacious. Large terraces offer excellent vantage points of breaching whales, passing yachts, Sea of Cortez coastline and Land’s End. Variations in floor plan may occur based on individual homes. Select either image below to view full size.